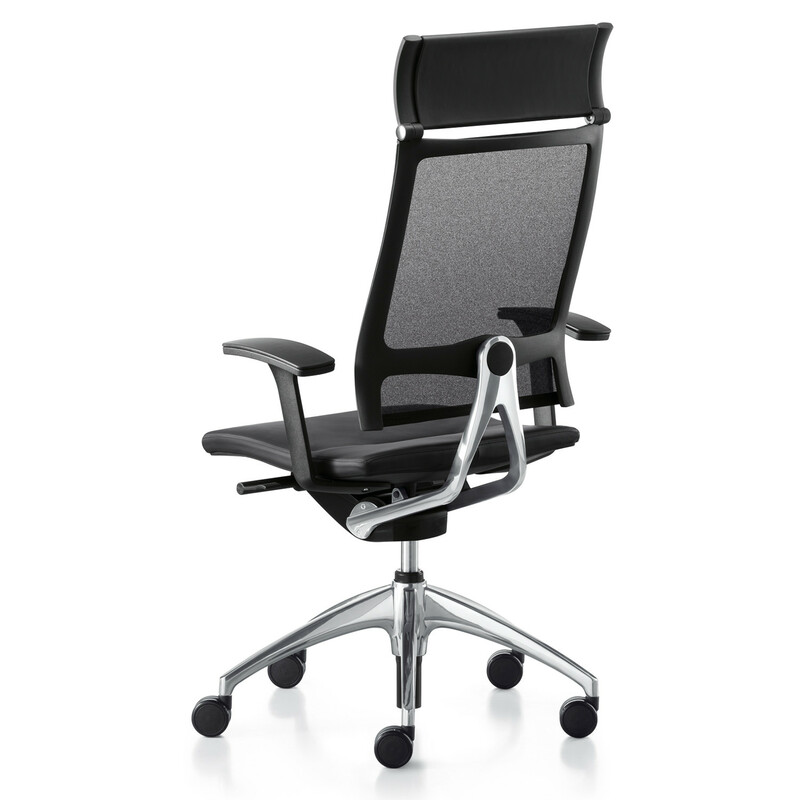 Open Up Task Chair by designer Mathias Seiler has won multiple awards including the iF Product Design, Red Dot for Outstanding Quality and Good Design awards. 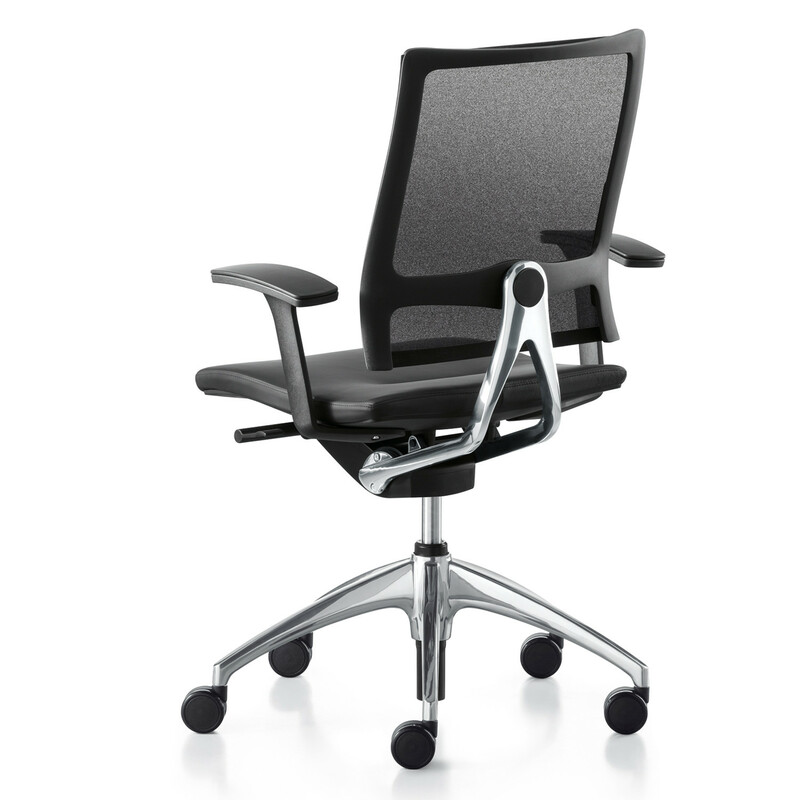 Open Up Task Chair, features "Similar" technology, allowing an opening angle of up to 45°, redefining freedom of movement in the office. 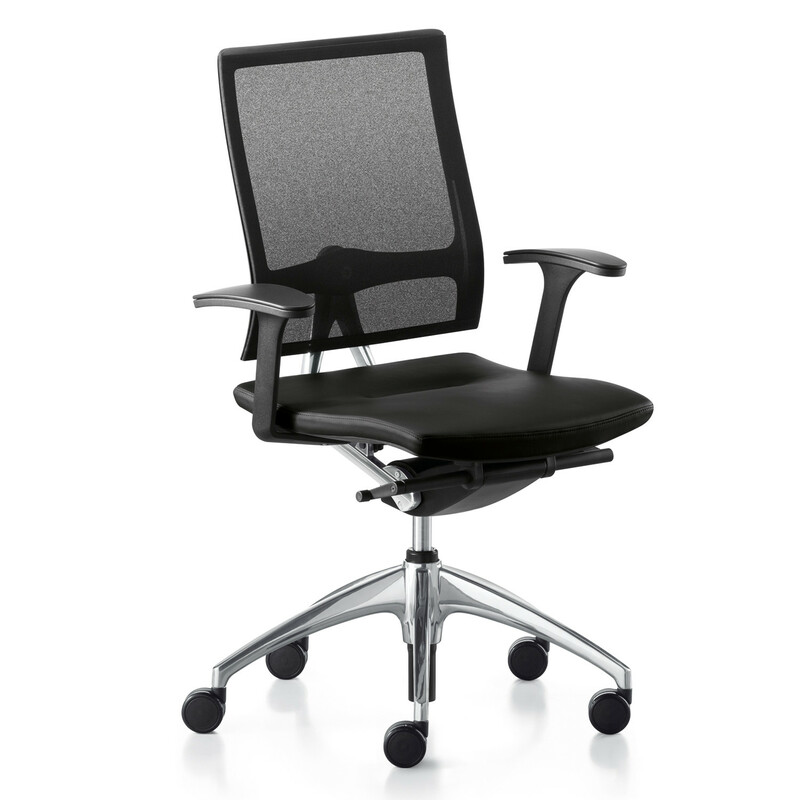 Another special ergonomic feature of the Open Up Office Chairs is the flexible backrest connection – the dorsokinetic mechanism. 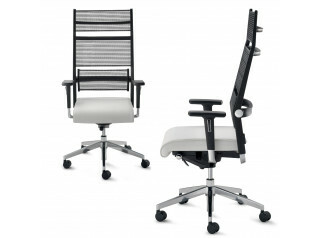 It means that the chair backrest adapts directly to all your rotational, sideways and backward movements. 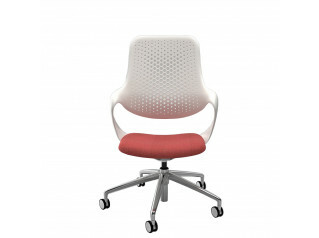 The large opening angle of the Open Up Ergonomic Task Chair permits an almost horizontal working posture – ideal for relieving strain on the spinal column and for relaxing (power napping). 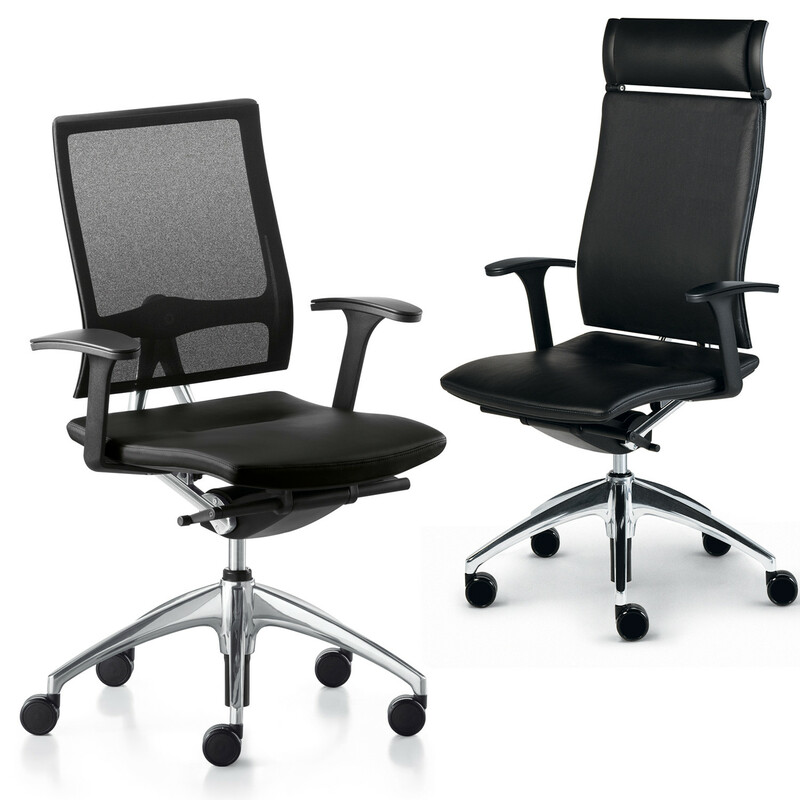 As unusual as its gracefully slender design, it is the integrated concept of Open Up Office Seating Range, which includes an ottoman and also a work assistant. 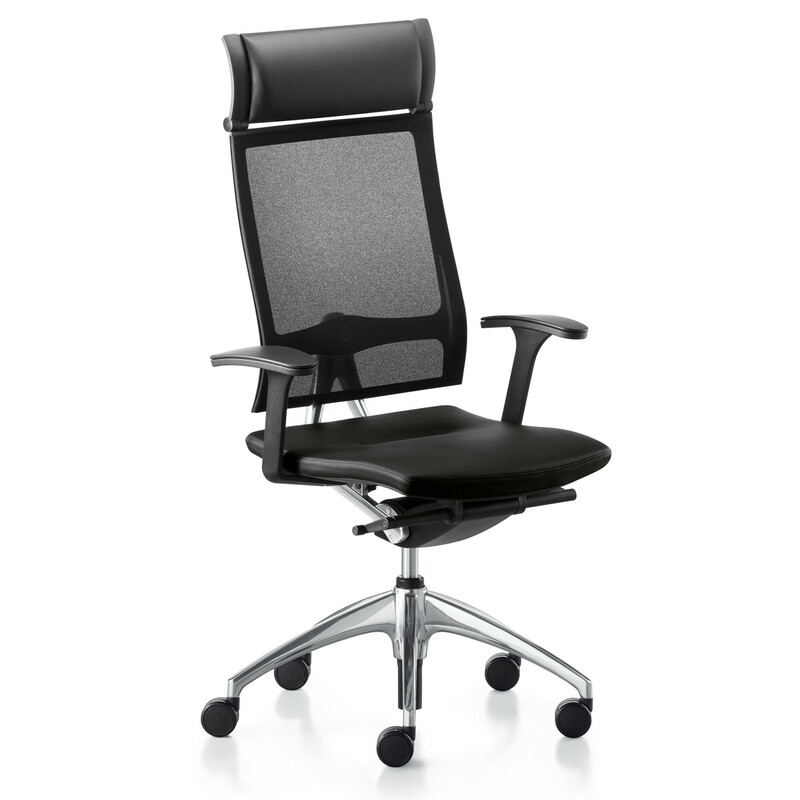 It makes for an ideal manager's office chair. 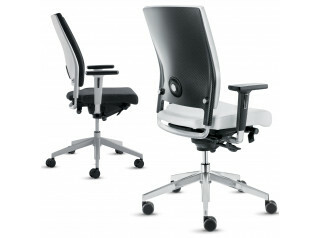 View more office furniture from Sedus. 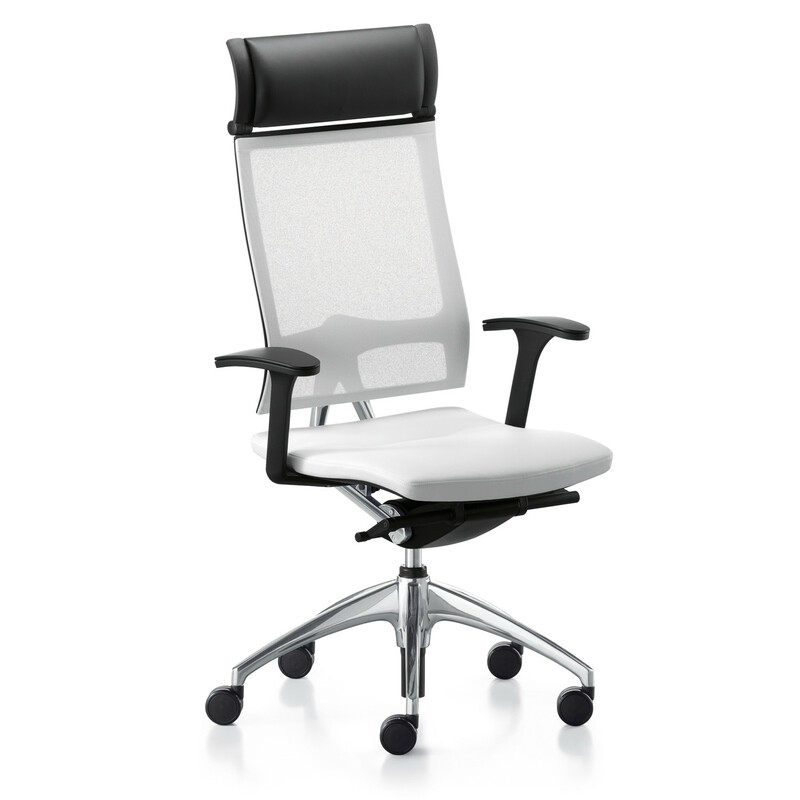 You are requesting a price for the "Open Up Task Chair"
To create a new project and add "Open Up Task Chair" to it please click the button below. 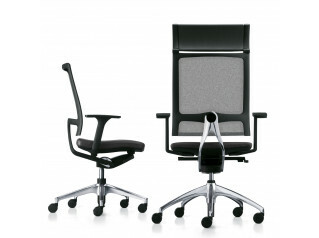 To add "Open Up Task Chair" to an existing project please select below.